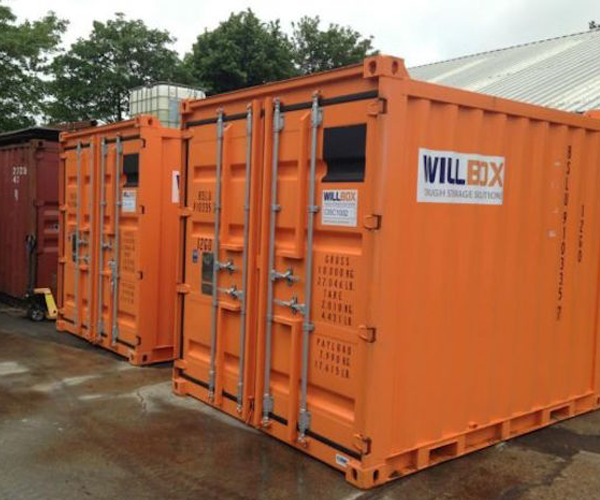 Willbox carry one of the largest stocks of shipping containers in the UK, and we are recognised as the main supplier of new ISO shipping containers to trade customers in the South. 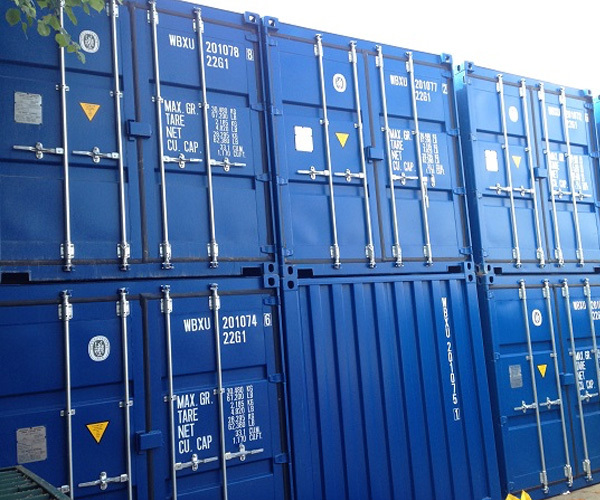 Our new one-way (one trip) shipping containers are imported directly from factories in China, and they are labelled with our WBXU shipping prefix. 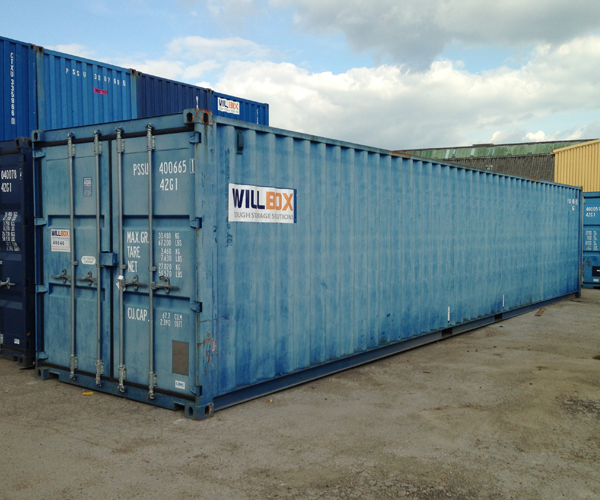 Willbox also import 1000s of used (ex-shipping) dry van shipping containers to the UK each year, which are obtained from all of the major shipping lines. 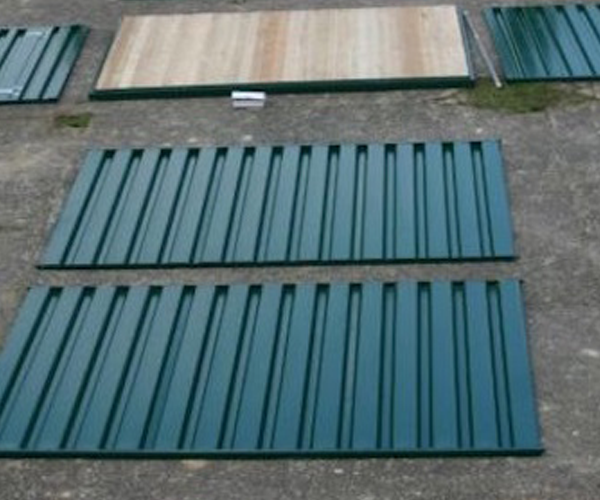 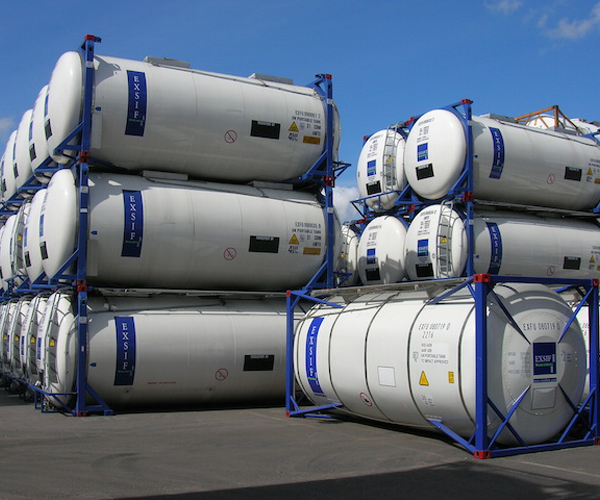 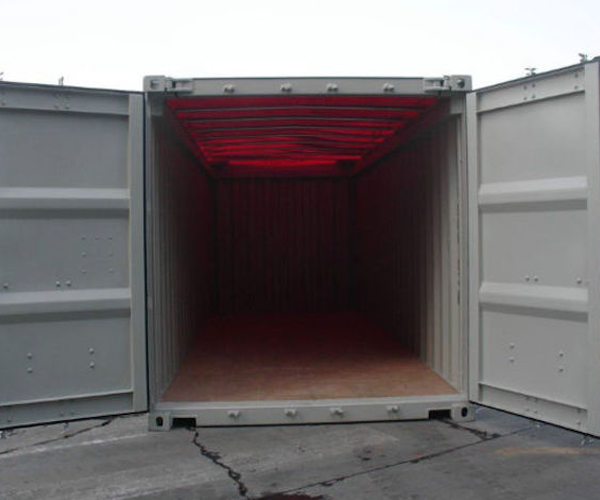 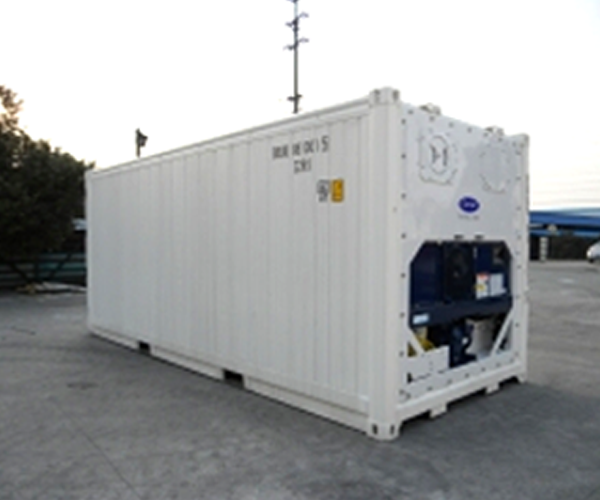 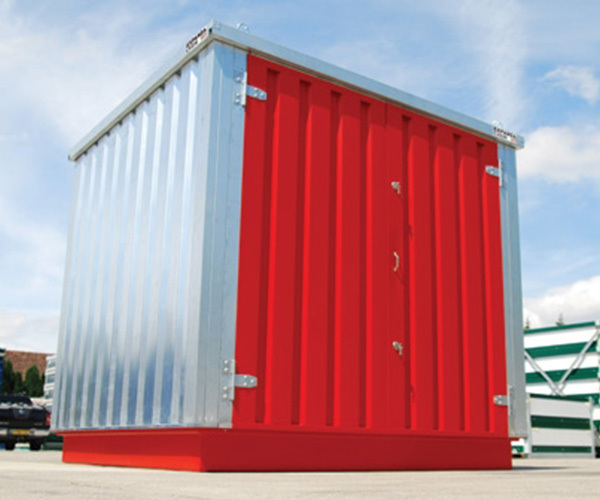 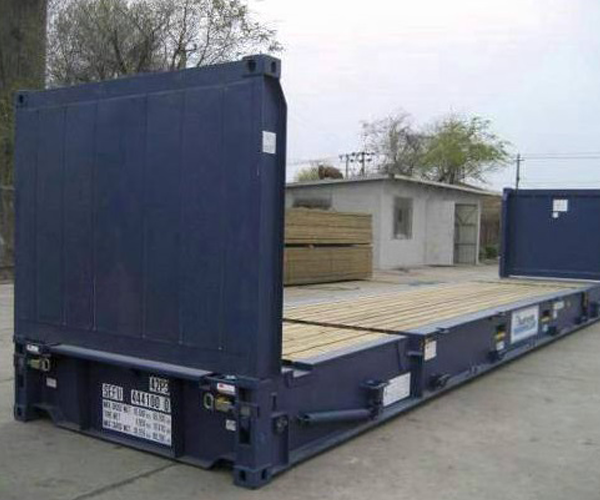 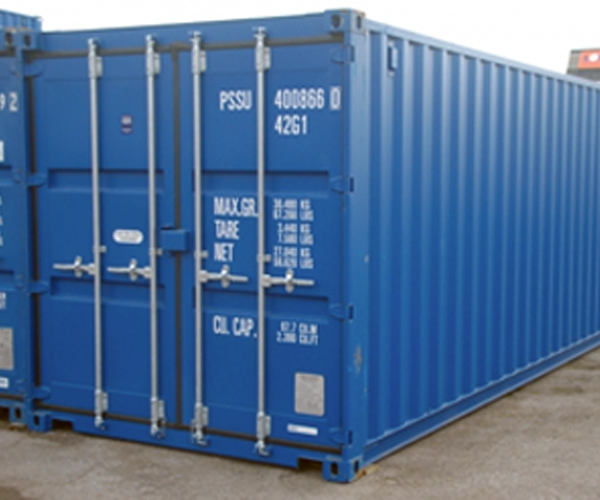 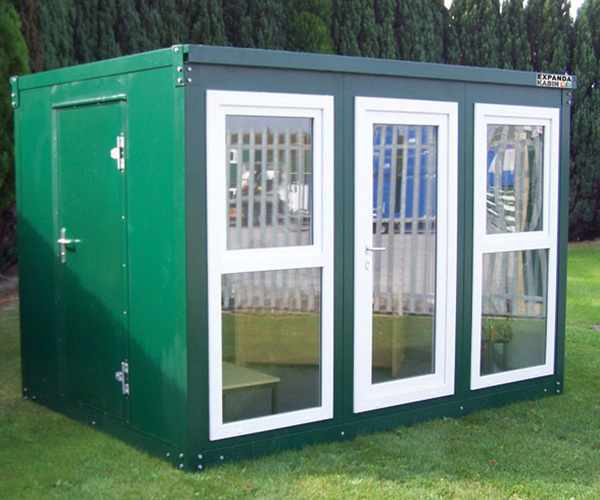 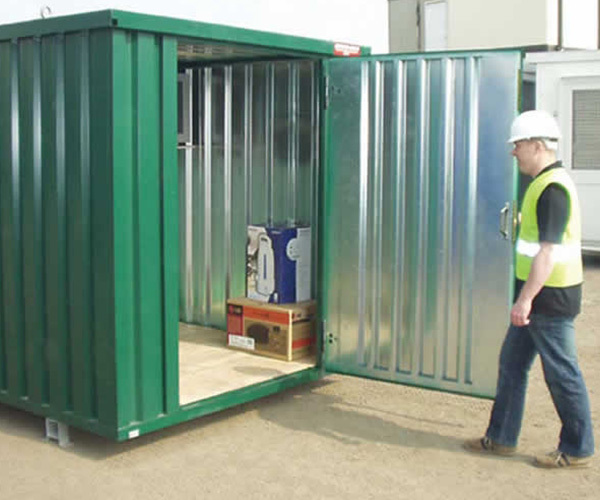 These used containers are no longer needed by the shipping lines, however they are perfect for the domestic storage market, and frequently used on building sites. 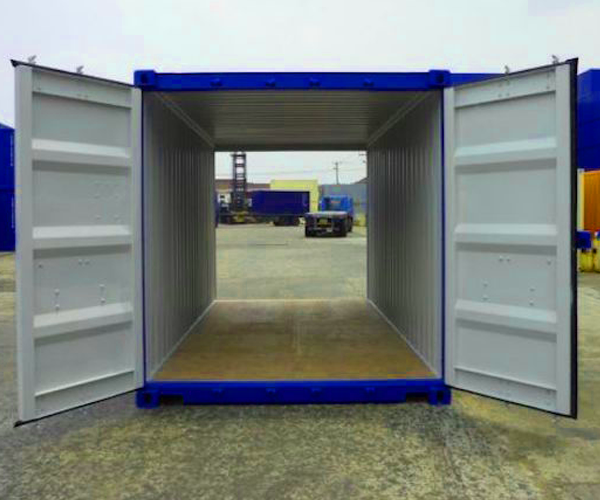 Willbox do not only act as a wholesale supplier for the trade, we also have a national sales team who can sell shipping containers directly from each of our 20 depots nationwide. 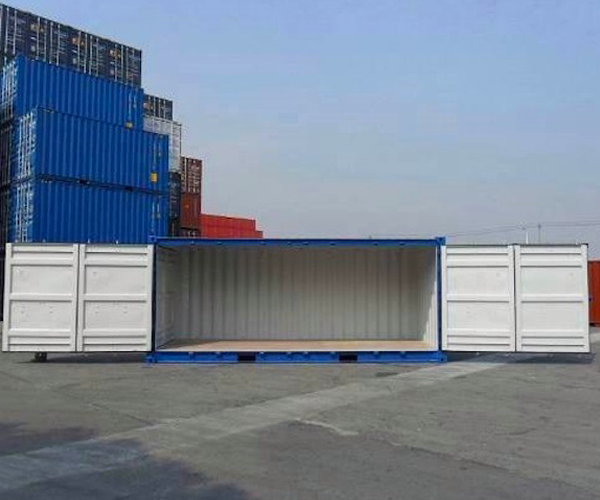 If you are interested in purchasing a new ISO Shipping Container, please don’t hesitate to contact one of our experienced sales team on 0800 023 5060. 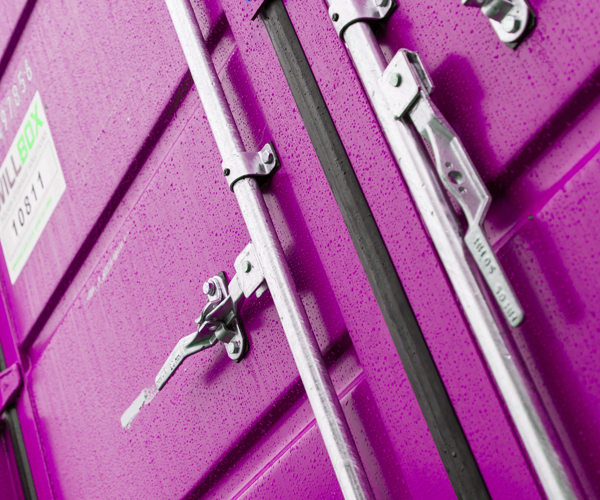 Thank you for all your hard work and contribution to helping make the day such a memorable success, we couldn't do it without you and your team.